Brother Compatible TN349 Toner Cartridge Magenta - 6,000 pages .. Brother Compatible TN349 Toner Cartridge Yellow- 6,000 pages .. Brother DR1070 Toner Cartridge - 10,000 pages .. 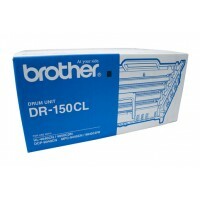 Brother DR-150CL Drum Unit - 17,000 pages .. 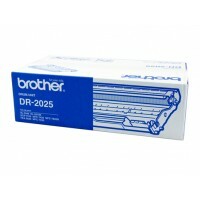 Brother DR-2025 Drum Unit - 12,000 pages .. 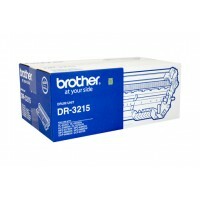 Brother DR2125 Drum Unit - 12,000 pages Cartridge Plus Code: .. 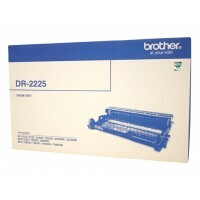 Brother DR2225 Drum Unit - 12,000 pages .. Brother DR-2325 Drum Unit - 12,000 pages .. 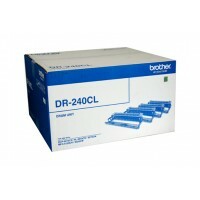 Brother DR-240CL Drum Unit (4 Drums 1 each colour) - 15,000 pages .. 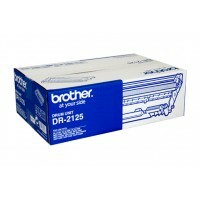 Brother DR-2425 Drum Unit - 12,000 pages .. Brother DR-251CL - 15,000 pages .. Brother DR-253CL Drum Unit - 18,000 pages .. 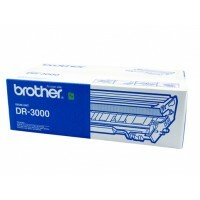 Brother DR3000 Drum Unit- 20,000 pages .. 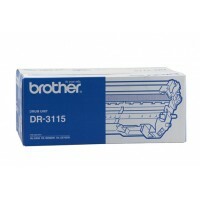 Brother DR-3115 Drum Unit - 25,000 pages .. Brother DR-3215 Drum Unit - 25,000 pages ..